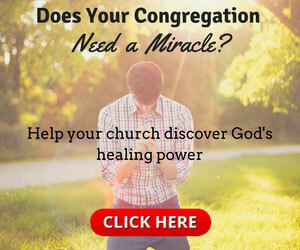 Church Health: How Do People Learn? Jeffrey squishes his car into a parking spot, grabs his bible and heads for the church. Barrel racin', bull ridin', boots 'n' hats ... in Jesus' name (with a twang). Gary Morgan is an iconic cowboy. Tall and lean, clad in jeans, a Western shirt and boots, his look embodies the Code of the West—justice, fairness, honesty. Morgan leads the 1,500-member Cowboy Church of Ellis County in Waxahachie, Texas, the largest such congregation in the world.